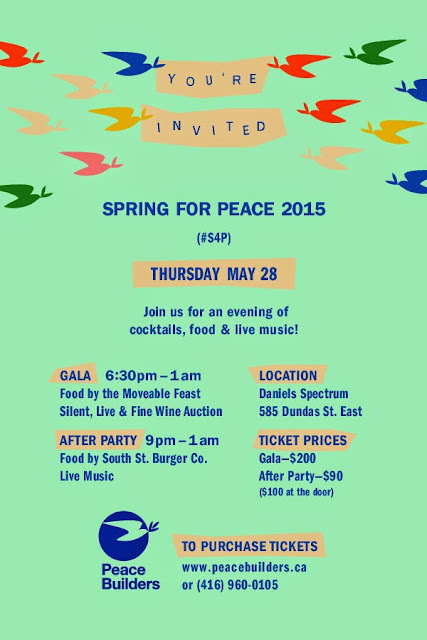 Community Police Liaison Committee CPLC 51 Division: You're Invited to the 2015 Spring for Peace Gala May 28! 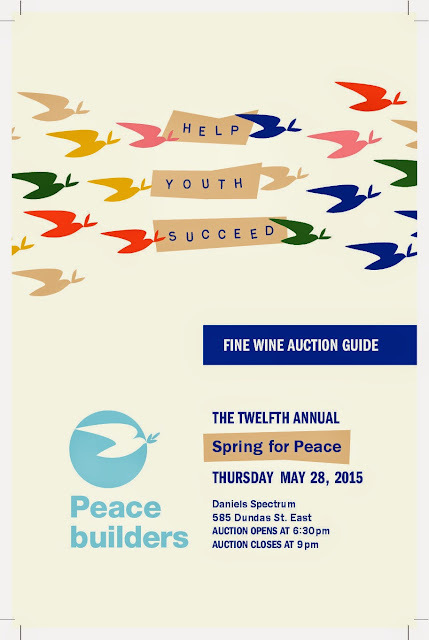 You're Invited to the 2015 Spring for Peace Gala May 28! Peacebuilders International was established over a decade ago in Toronto, Canada with the objective of improving the lives of youth and their communities by using restorative dialogues to manage conflict and create positive change in society. Peacebuilders aims to provide youth in conflict with a fair process and appropriate access to justice, empowering them to overcome personal challenges, make better choices decisions and realize their full potential. 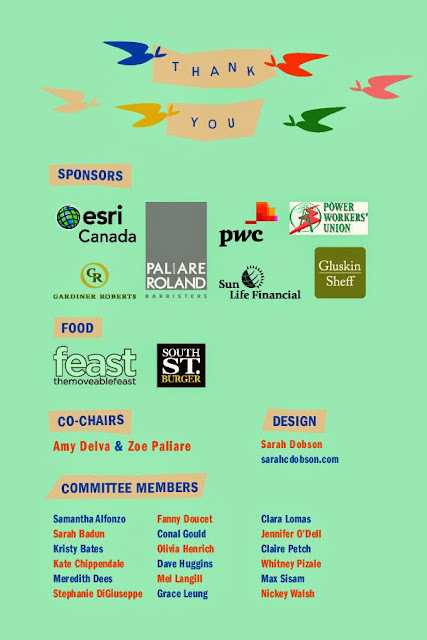 Peacebuilders’ programs have led to the very first restorative justice clinic in the city of Toronto, at the Youth Court at 311 Jarvis Street, as well as partnerships with schools, jails and other community organizations.